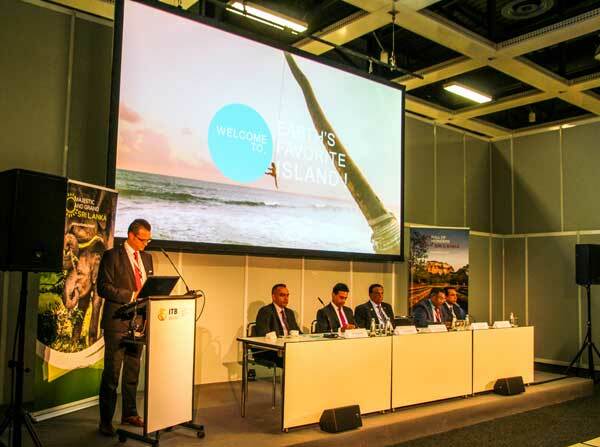 SLTPB presented a captivating documentary film to the global media at the ITB press conference held on 7th of March as the digital film launched across the UK, Germany, France, India and China supported by an innovative, well executed, digitally led PR strategy. 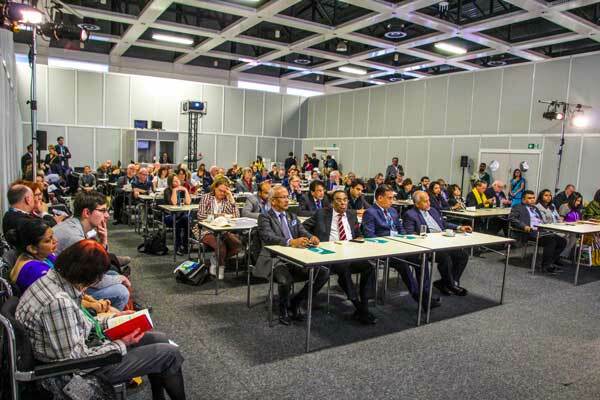 Over 80 journalists including leading media houses such as DPA (Deutsche Presseagentur – Germany´s leading newswire agency), Die Welt (national newspaper), N24 news station attended the press conference. 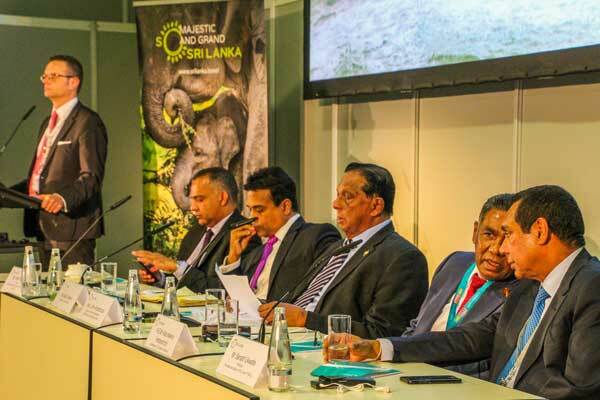 “The brand ‘So Sri Lanka’ is focused on elevating Sri Lanka’s destination brand to include all its diverse offerings and unique attributes. ‘So Sri Lanka’ goes beyond being a place descriptor and embodies the vibrant qualities that inspire us about Sri Lanka. It is an expression that is easy to use by locals and travellers of diverse origins, be it a first time traveler from China or the 4th time return guest from the UK, a couple from India looking for a destination wedding, a family from Germany or a French millennial,” explained CEO, J Walter Thompson, Ms Alyna Haji Omar. “The objective of the brand ‘So Sri Lanka’ is to inspire us to proudly own our finer qualities while at the same time be open enough to continuously work on improvements. We have moved away from investing in a passive identity and we are seeking a dialogue with our socially active digital first travellers. ‘So Sri Lanka’ is one expression with many attitudes, feelings and emotions. We are so diverse, we are so epic, we are so resilient, we are so natural, we are so colourful, we are so magical and we are rightly ‘So Sri Lanka’,” Omar elaborated.